Our franchised business offers the opportunity to run their own Surrey Fitness Camps operation locally. 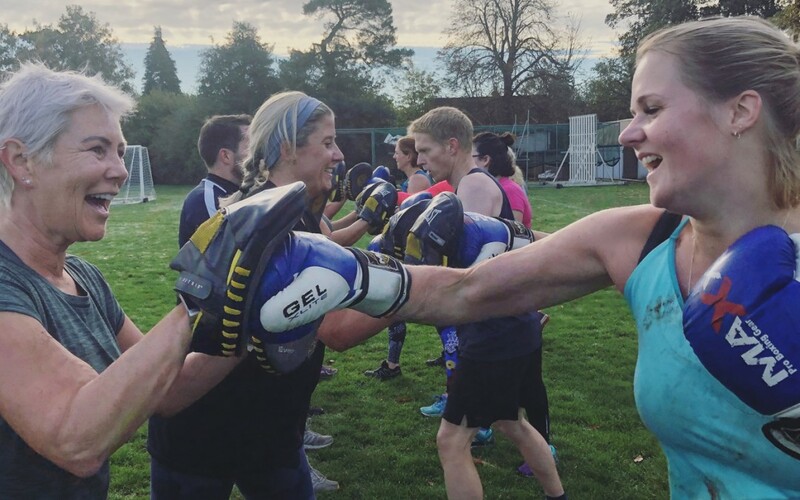 Supported by the core business, brand, thriving social media franchisees are invited to build their own business and deliver the unique Surrey Fitness Camps service. Find out more! Get in touch for an informal chat over a coffee (and cake).